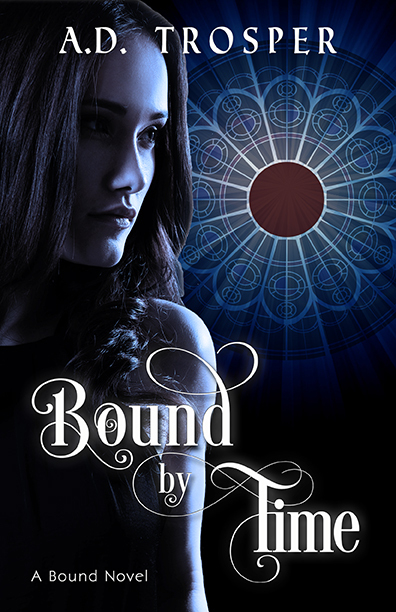 Bound by Time is a YA paranormal romance by A.D. Trosper, the bestselling author of the epic fantasy series, Dragon's Call. Once again, I have to thank Blue Harvest Creative for everything they do and for the incredibly beautiful book they have designed. From cover to cover, they outdid themselves. When Isobel meets her new neighbor, Damien DeLuca, she discovers the gorgeous and mysterious stranger has plenty of his own secrets. Including the knowledge of what's happening in her home. About A.D. Trosper Writer, mother, ruler of the world inside her head. A.D. Trosper is the author of the bestselling, award winning Dragon's Call series. The first and second books are already out under the titles Embers at Galdrilene and Tears of War. She has also written a children's book and has three books planned for release in 2014. 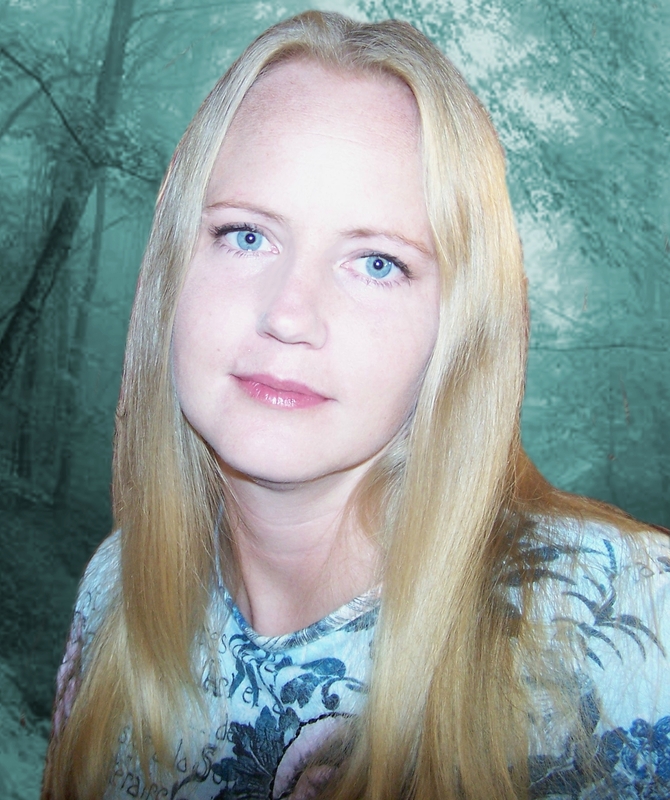 A.D. enjoys writing in a variety of genres including epic fantasy, urban fantasy, and paranormal romance. An avid lover of animals, she has rescued and rehabbed horses, goats, dogs and cats.